Chris Pine and Tom Hardy play a pair of best friends working together at the CIA who learn one day they're dating the same woman, played by Reese Witherspoon. It's an action-romcom directed by McG, if that helps explain it. Opens Feb. 17. 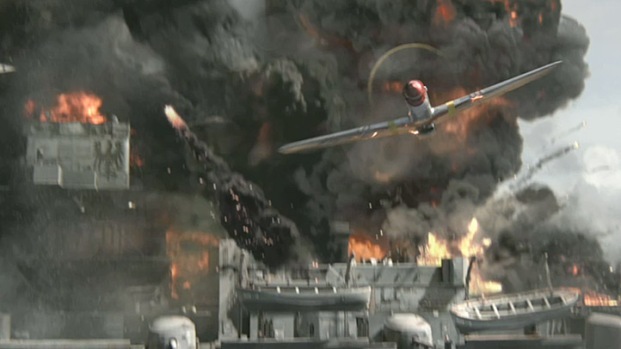 Cuba Gooding Jr and Terrence Howard star in this WW II epic based on the true story of the Tuskegee Airmen and their struggle to fight for their country. Opens Jan. 20.